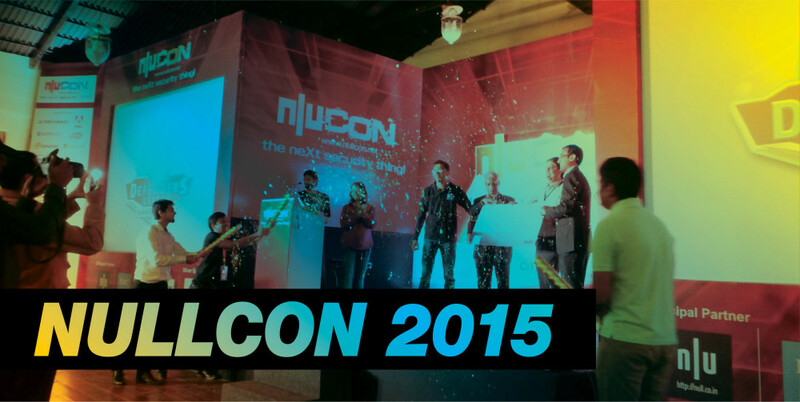 Home Tags Posts tagged with "nullcon"
It’s been one full year since the end of the practical information security forum held in India. I realize that the country and the event will forever stay in my memory and some of the other participants will remember them, too. We’ve had it all: pursuits, quardocopters, motorbiking accidents, an Indian hospital, meditation and information security.